The world’s number one Ammonia and PPD FREE hair colour comes in 95 brilliant shades. 100% grey hair coverage, lifts up to 5 levels, and lifts colour with colour. 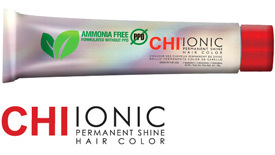 An Ammonia Free non-oxidizing system with 19 colours that gives total versatility for your entire hair colour needs. It offers two systems, High Lift and No Lift. High Lift Colour provides up to 8 levels of lift and tones in one easy step. No Lift Colour delivers one easy step to deposit. The system offers High Lift in 3 Blondes, 3 Reds, and 3 Browns and No Lift in 3 Blondes, 3 Reds, 3 Browns and 1 Black. 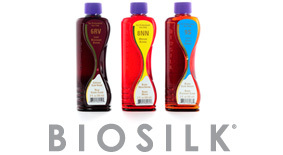 An Ammonia free liquid gel colour system that comes in 71 brilliant shades. It is fantastic for sensitive scalps. 100% grey hair coverage and lifts up to 4 levels. 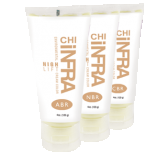 Water based, fast to apply, and offers natural colour results.